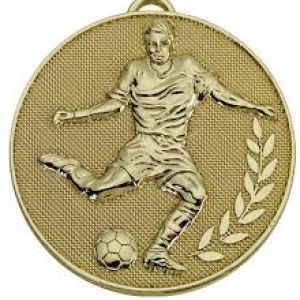 The medals for the U11's final games this Sunday can be collected from the U11 Regustrar between 12noon & 6pm this Friday and between 10am and 4 pm on Saturday. The address is 207 Winn Gardens Middlewood Sheffield S6 1UG. If you were a Group A side then you are hosting this weekends final fixtures and it is your responsibility to pick the medals up. There is also a trophy if you are playing for first place. If you can't get there please ask the opposition iof they can. Please do not let the kids miss out. It would be helpful also if the person that picks them up knows what competiton they are collecting for as this makes Alison's life a lot easier.